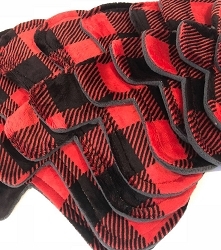 Buffalo Plaid Minky Pads with Fleece backs - Pick Your Size! 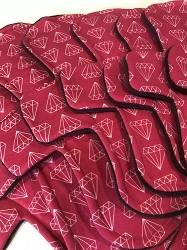 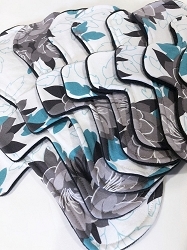 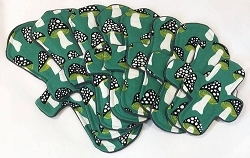 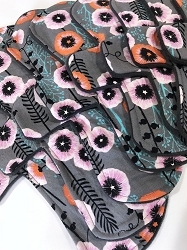 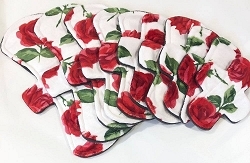 Poppies Cotton Woven Pads with Fleece backs - Pick Your Size! 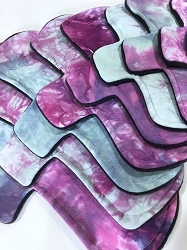 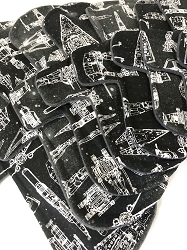 Battleship Blueprints Cotton Jersey Pads with Fleece backs - Pick Your Size! 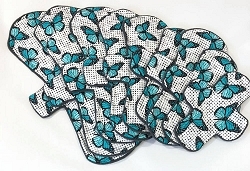 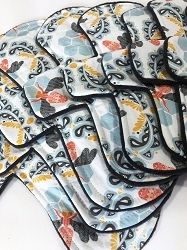 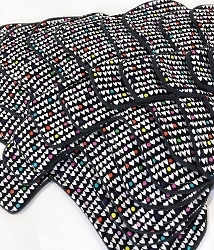 Busy Bees Cotton Woven Pads with Fleece backs - Pick Your Size!